Thank you to our team of amazing paddlequest sponsors. Thank you NRS for being a sponsor and helping me gear up for this adventure. Thank you Maine Island trail for being a sponsor and helping support our adventure. 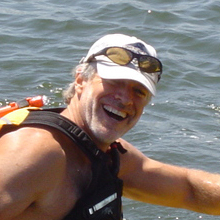 Thank you Shipyard Brewing for being a sponsor and helping relax after a long paddle. Thank you Delorme and Garmin for being a sponsor and helping me find my way throughout this adventure. Thank you Maine Sport Outfitters for being a sponsor and helping me gear up for this adventure. Thank you Hyperlite Mountain Gear for being a sponsor and protecting me from the elements on my adventure. Thank you Good to Go for being a sponsor and helping me eat well on my adventure.  Thank you Re-Vision Energy for being a sponsor and helping me use the sun to power-up during this adventure. Thank you Wa•no•nah canoe for being a sponsor and providing me with my canoe to make this adventure possible. Thank you Pulp+Wire for supporting this quest and helping me get organized, stay social and be branded on this adventure. Thank you Stellar Kayaks & Surf Skis for being a sponsor and providing me with the kayak to make this adventure possible.  Thank you GrandyOats for being a sponsor and helping keep me fed and energized on this adventure. Thank you Bangor Savings Bank for being a sponsor and helping me get the extra gear I need to make this adventure possible.  Thank you Northern Forest Canoe Trails for being a sponsor and blazing the way across watersheds throughout my adventure. Thank you Adventurous Joe Coffee for, well everything, and making my adventure possible. Thank you Brian Threlkeld for being a sponsor and photographing this epic my adventure. Thank you MSR for being a sponsor and helping me get the right gear I need to make this adventure possible. Thank you Thermarest for being a sponsor and making sure I sleep well during my adventure. Thank you Werner Paddles for being a sponsor and providing me with the worlds best paddles – you guys are making my adventure so much better.